TOP Year 2022 . 12 Mins Walk to MRT . 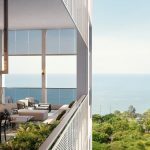 The Ola EC is a new executive condominium that will launch for sale in the first half of 2020. It is located at Anchorvale Crescent in Sengkang, in a de facto executive condo enclave. 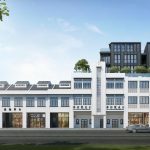 This new Sengkang EC site is bounded by Treasure Crest EC to its north, and Vales EC to its east across the road, both of which sold out sometime back. 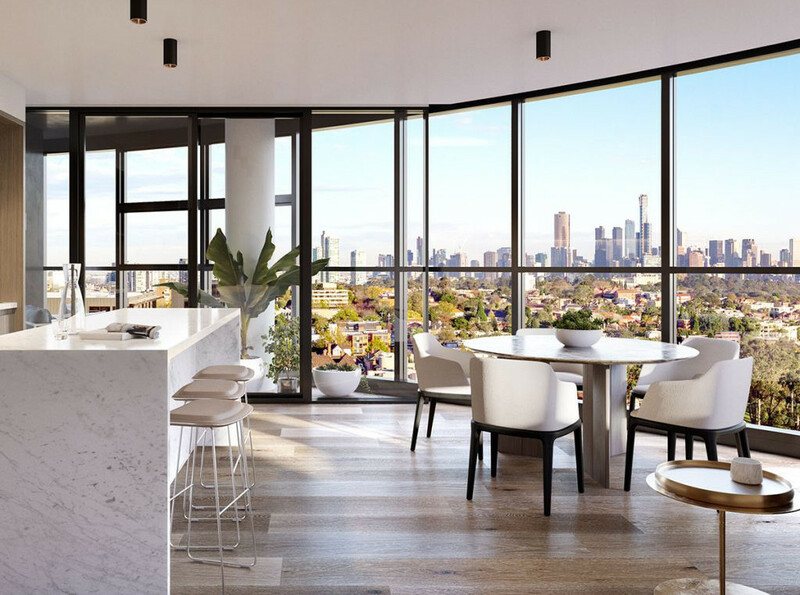 The Ola executive condo is likely to do well at its launch, as demand far outstrips current supply. The last EC launch in Sengkang was at Rivercove in 2018, that sold out within a very short time of its preview then. In 2019, only the EC at Sumang Walk in Punggol will launch for sale. So by the time we reach 2020, there will have been a great deal of unsatisfied pent-up demand. The advantage of the Ola EC location is that it is within easy reach of most amenities. For one, it is within 1 km of Nan Chiau Primary School, popularly considered the top primary school in the Sengkang / Punggol district. Your kids can walk the 600m to it in 8 to 9 minutes. 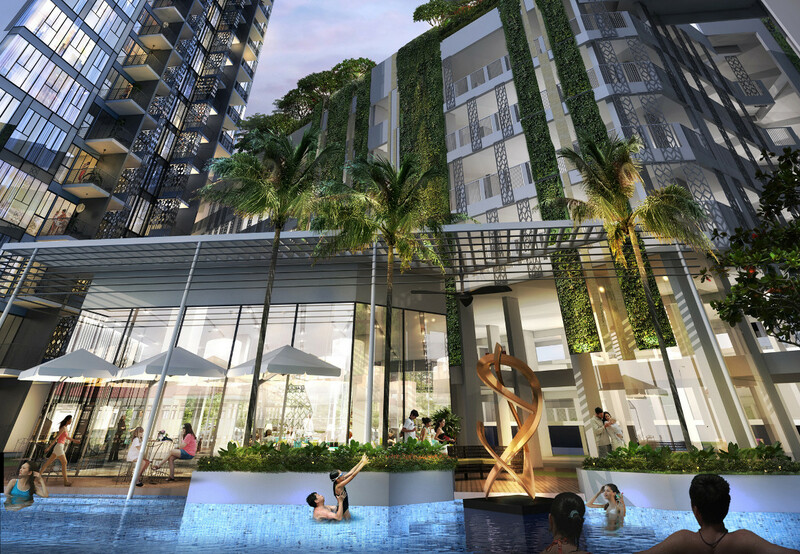 Sengkang is an established residential estate, with a full complement of amenities. The town centre has an MRT station, a post office, Kopitiam Square, and the Compass One mall that houses a supermarket, community library, banks, shops, food court, cafes and F&B outlets and coffee joints. While the Ola EC site is not very close to Sengkang MRT station and Town Centre, it is possible to walk there in under 12 minutes. Alternatively you have Cheng Lim LRT station within a couple of minutes walk, that is one stop from the town centre and station. This Anchorvale Crescent EC is also just opposite the new Sengkang Hospital. That presents possible upside potential if you are looking from an investment perspective. Whether you choose to rent out or sell after the 5 years MOP (Minimum Occupation Period) is fulfilled, there is likely to be demand from medical and ancillary staff or related healthcare professionals. The Ola showflat is not available yet. The land tender was awarded to Evia and Gamuda on 27 September 2018, so the earliest they can launch it for sale would be after 27 December 2019. Kindly drop your contact details in the Form below if you wish to be kept updated on the showflat opening and e-application and balloting schedules. Note that to participate in the balloting and booking exercise, you need to do the e-application in advance. The e-Application must be done at the computers at the Ola EC showflat, not online. The Ola floor plans are not ready yet. Please drop us your contact details via the Form below if you would like the Ola condo floor plans to be sent to you when available. The Ola executive condo occupies a rectangular parcel of land oriented in a slightly tilted north-south direction. Hence the blocks and units will be laid out along the same north-north-east / south-south-west axis, which also helps channel the seasonal wind flows. The site itself is a corner plot, bounded by Anchorvale Crescent, and Anchorvale Street, along which runs the LRT line. Cheng Lim station is about a minutes walk away, in front of the Vales EC. The units fronting Anchorvale Street will face the Sengkang Community Hospital, which means higher floor units should overlook it. To the north of the site is Treasure Crest EC, that recently completed, so its residents have just moved in. While west of the site is an empty plot of land that is zoned for a school. That would likely be not more than 5 or 6 storeys high, which will allow better wind flows as it is relatively unblocked. The Ola EC will incorporate SMART home living too, that enables remote control of appliances, as well as online booking of facilities and other services. The Ola EC pricing has not been computed yet. Just drop us your contact via the Contact Form if you wish to be notified on the indicative pricing when available. For executive condominiums, the exact prices of all units will be made known about 2 days before the actual balloting and booking day. 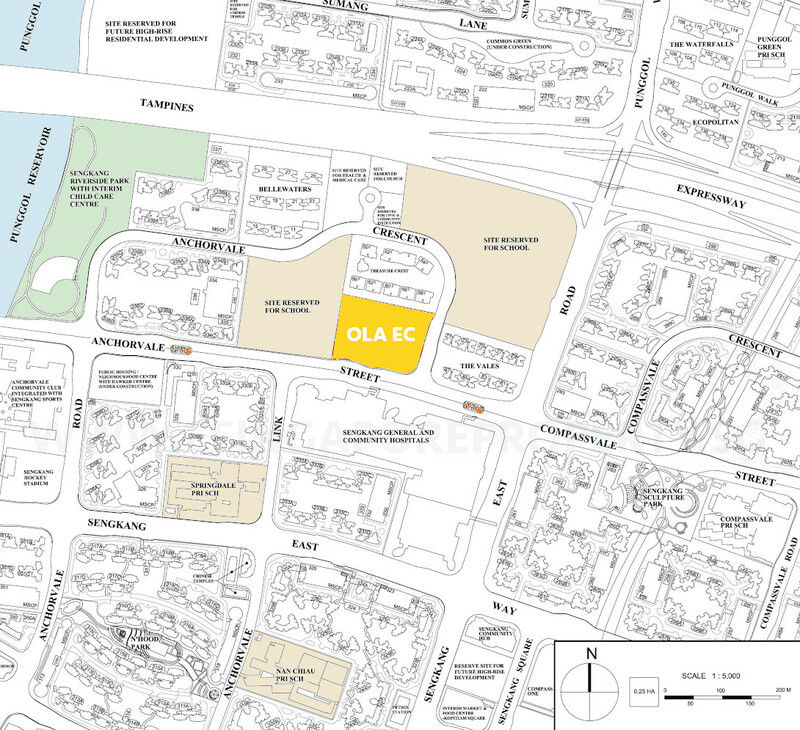 The Ola EC site spans an area of 184,465 sq ft. Under the Master Plan, it is zoned for residential use, with a plot ratio of 3. This translates to a maximum permissible built-in floor area of 553,397 sq ft. Hence the $318,888,899 paid by the developer for the site, will work out to a land rate of $576 PSF PPR (per square foot per plot ratio). This could mean a break even cost of about $1,080 PSF PPR, after taking into account all the development and construction, as well as admin, financing and overhead costs. We should therefore be looking at an Ola EC pricing of above $1,100 PSF. 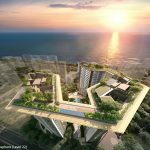 The Ola EC is being developed by a joint venture of Evia Real Estate Pte Ltd & Gamuda (Singapore) Pte Ltd. Both bring their complementary strengths and expertise to the table to create this development. Evia is a home-grown company that has been involved in the development of several local real estate projects since 2010. Their track record spans all sectors, from residential to commercial, logistics and industrial properties, with a portfolio of assets that exceed SGD$2 billion. Evia Real Estate is led by a highly-experienced and knowledgeable management team, with a deep understanding of the various sectors of the market, and the needs and aspirations of their clients. They continually strive to ensure that those core needs are met, and even exceeded, with quality products and services. 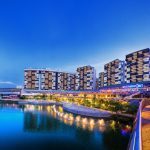 Among the various projects they have successfully delivered, residential ones are Pearl Island at Sentosa, Starlight Suites at River Valley, Robin Residences at Bukit Timah, and Gem Residences in Toa Payoh. Evia is no stranger to executive condominiums either. And they seem to have the happy knack of knowing what works. 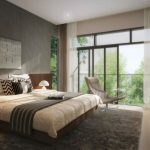 Two of their executive condo projects, Heron Bay EC at Serangoon View, and the Lake Life EC in Jurong, sold out over 90% of their units at their launch weekends. Gamuda (Singapore) is the Singapore branch of Gamuda Berhad and its property development arm, Gamuda Land. Incorporated since 1976, Gamuda Berhad is the leading construction, engineering and infrastructure group in Malaysia and one of the largest in Asia. As one of Malaysia’s largest infrastructure companies, it owns an impressive track record of delivering solutions worldwide, from townships to public infrastructure projects. Gamuda Land was set up in 1995 as the property branch of Gamuda Berhad. Over the last two decades since then, it has developed numerous projects ranging from vertical towers to community townships. Its many award-winning developments dot the landscape of Singapore, Australia, Vietnam, and within Malaysia itself. Location. The Ola executive condo is located at Anchorvale Crescent / Anchorvale Street in Sengkang. This is an established HDB estate next to Punggol and the future Punggol Digital District, highlighted in the latest URA Master Plan as one of the upcoming growth nodes. MRT / LRT Stations. The Ola EC location is 800m, or 10 to 12 minutes walk, to Sengkang town centre and the MRT station. From there it is 19 minutes train ride to Doby Ghaut station at one end of Orchard Road. 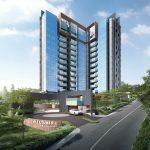 Alternatively there is the choice of walking a couple of minutes to the Cheng Lim LRT station, that is one stop from the Sengkang MRT station and town centre. Useful option to have in bad weather. Shopping, Banks, Dining, Supermarkets. You can find a complete range of amenities at the town centre. Such as Compass One mall that houses a supermarket, a community library, shops, banks, a food court, restaurants, cafes, and fast food outlets. As well as Sengkang Community Hub with its post office and polyclinic, and the Kopitiam Square market and hawker centre. You can also opt to take an LRT ride 4 stops in the other direction to Fernvale station, where one can find Seletar Mall with its numerous shops and an NTUC Fairprice Finest Supermarket. Leisure & Sports Facilities. The Ola EC location is within walking distance too, about 500m or 7 minutes walk, from the Sengkang Sports Complex and Sports Centre with its three huge pools and slides, and a stadium. Just beyond that, across Punggol Reservoir / River and linked by a wetlands bridge is the Sengkang Riverside Park. This comprises a constructed wetland with a rich biodiversity that should appeal to nature lovers, and provides an oasis of green amidst the concrete around. 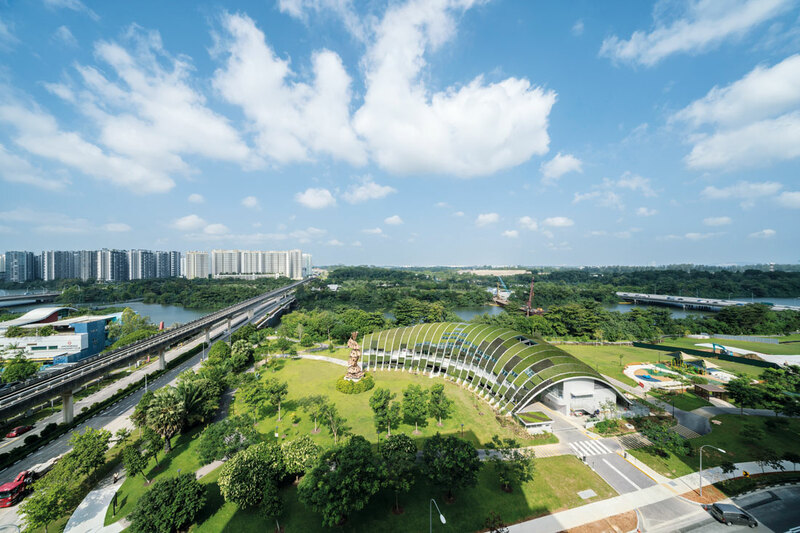 What is interesting is that the park also boasts a mega-childcare centre, designed to blend into the greenery. 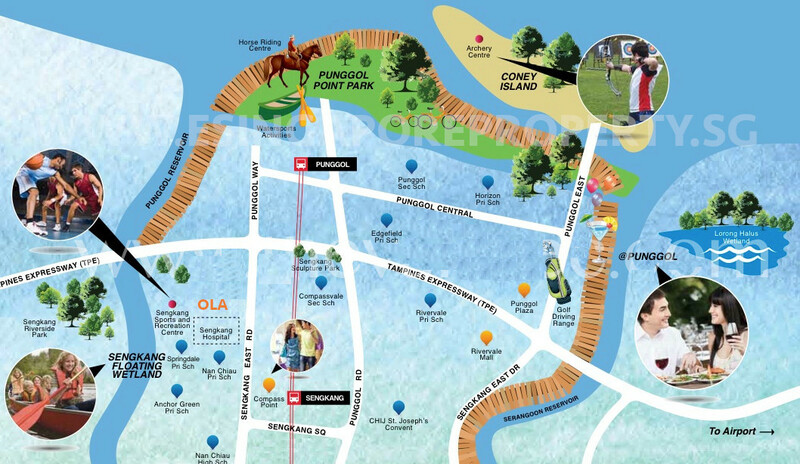 From the sports centre, a park connector and cycling path runs along the river bank to Punggol Waterway, with its riverside dining and sporting facilities. Or you could pop into Waterway Point mall for a spot of dinner and some shopping, before making your leisurely way home. Medical Facilities. 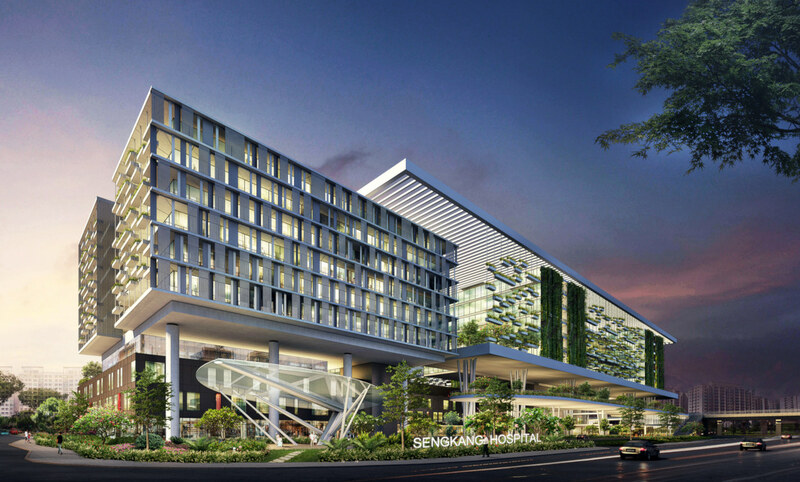 Directly across Anchorvale Street, we have the newly opened Sengkang General and Community Hospitals, one of the largest and most modern regional hospitals in Singapore. It should provide a good source of tenants and buyers if you are considering future capital appreciation prospects for the Ola EC. Schools. Nan Chiau Primary School is less than 600m away, within the necessary 1 km radius for priority admission. Note however that in recent years, balloting was still needed within this range. Hardly surprising, as Nan Chiau has a well earned reputation for caring and experienced staff, and for nurturing students and achieving results above the national average. There are also other primary schools within the 1 km radius. Such as Springdale Primary, Anchor Green Primary, and Compassvale Primary. Accessibility. 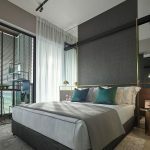 The Ola location is actually more accessible than it appears at first glance, being just a couple minutes drive to the Tampines Expressway (TP). From there it takes around 20 minutes drive to get to Changi Airport or 25 minutes to the Raffles Place / Marina Bay area via the KPE (Kallang Paya-Lebar Expressway).